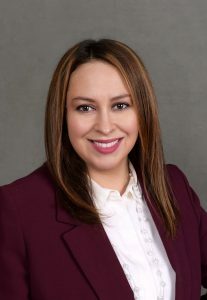 Our Director of Finance, Elva Gonzalez, walks you through the impact that the recently enacted Jobs Act will have on your 2018 tax filings as a non-profit organization. It’s tax season and while you may be getting ready to file your personal taxes (or may have already done so—kudos! ), your organization may be prepping to file its taxes as well. Due to the recently enacted Tax Cuts and Jobs Act (TCJA) of 2017, which went into effect January 1, 2018, it is important to understand how the changes in tax laws will impact your organization. 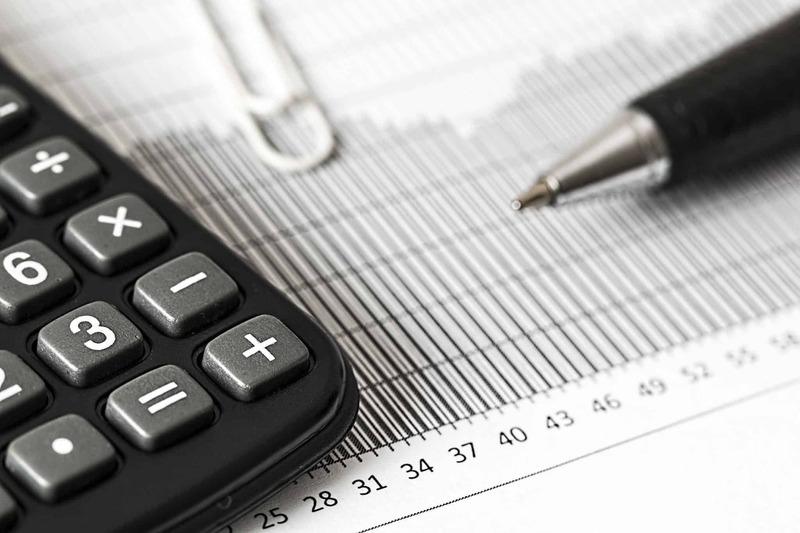 While most of the income received by not-for-profit organizations is tax exempt under the Internal Revenue Code due to their purpose of serving the public interest, the TCJA of 2017 has created some impact that your finance/accounting team needs to take note of. What was the TCJA of 2017 meant to do? In general, it was designed to cut taxes on individuals and business, stimulate the economy and create jobs. However, it has significantly impacted unrelated business income taxes (UBIT) for tax-exempt organizations. What does it mean for non-profit organizations and their employees? The TCJA of 2017 can potentially increase your organization’s unrelated business income taxes (UBIT). If you provide your employees with the following fringe benefits like free parking, transit benefits like subsidized CTA or Metra passes, or an on-premise athletic facility, your organization will be impacted. How does TCJA of 2017 impact your organization’s tax filings? These fringe benefits you provide to your employees are now “disallowed deductions”. In other words, you will no longer be able to deduct this expense on your organization’s tax return. In addition, this expense will now be treated as Unrelated Business Income (UBI), and taxable at a flat rate of 21% in 2018 over a $1,000 standard deduction via filing of Form 990-T. The new tax laws may significantly impact your organization if you provide fringe benefits to your employees in the form of parking, transit benefits or an on-premise athletic facility. These fringe benefits cannot be deducted from your organization’s taxes. Your organization will be required to file a Form 990-T Exempt Organization Business Income Tax Return (in addition to the typical Form 990) to report “unrelated business income” from these activities. Therefore, it is important to consult with your Certified Public Accountant to ensure your organization is in compliance with the new Accounting Standards and Tax Regulations. Feel free to reach out to me if you have any questions about UBIT.